I just wanted to write and say a really big thank you for the awesome website you created for me. I was very impressed that after only 2 quick meetings you delivered a really cool website that exceeded my expectations. 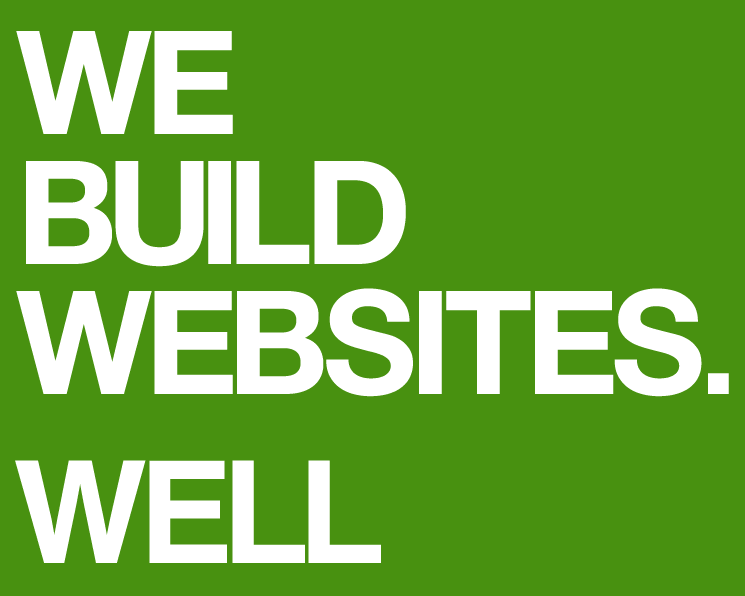 We design and build great responsive websites for businesses in Tauranga & the Bay of Plenty area. If you want a great mobile friendly website at a competitive price, this is the place to look. "We don't design for Awards and Social Status... we design for results." eCommerce websites, product catalogue websites and promotion websites using ExpressionEngine™, Craft™ and Perch™. Couple this with responsive web design, MailChimp™ email campaigns, Social Media campaigns and we can provide you with the complete package. Customer service is paramount to us - we really care about what we do for you. We enjoy building relationships as well as websites. Just ask our existing clients. We put great emphasis on good design and this shows in our work. All our websites are custom designed to ensure they match in with our clients current branding and serve the purpose of promoting their businesses correctly. We do not use templates. Every new project starts with a conversation - call us now on 021 392 927 or send us an email and we can arrange a time to discuss your new website. 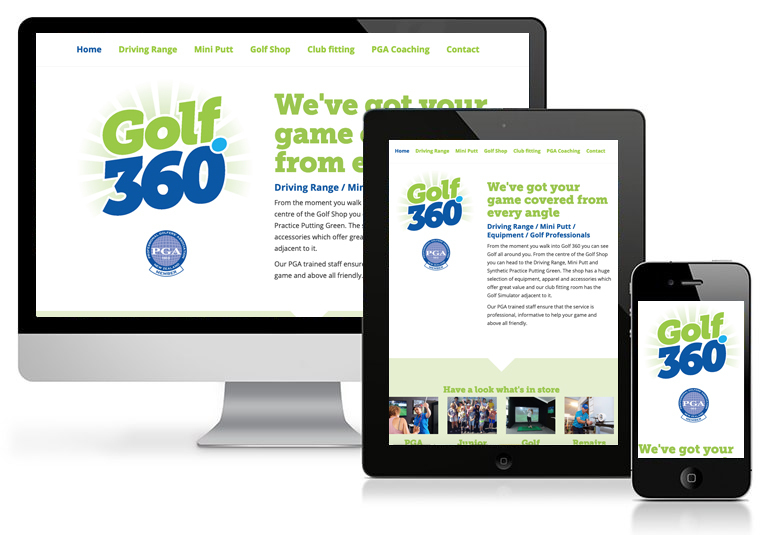 Golf360 on Maunganui Road - the only driving range in Tauranga and Mt Maunganui. 19 Covered Bays, flood lit at night. Measured targets. They also have Mini Putt, fun for the whole family. Their 18 hole course features a variety of fun holes themed on some of Mt Maunganui's most well known landmarks. They also offer PGA coaching, club fitting with a golf simulator, repairs and a whole lot more. A joint venture with Away Laughing Tauranga. Xeno Web Development is a small and mighty web design and development agency with offices in Athenree (Waihi Beach) and Tauranga, Bay of Plenty. We provide a great service to clients locally, nationally and internationally. We have over 26 years experience in web design and development going back to when the internet first appeared on computer screens. With our roots starting out in graphic design, advertising & marketing, we have worked with some of the big agencies in London. Alongside web design & development, we can also assist you with brand identity - logos, stationery, brochures, leaflets, packaging and signage.